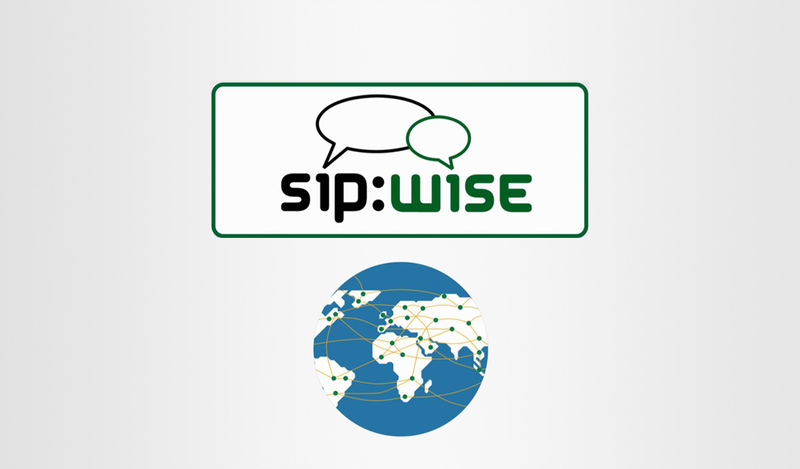 Sipwise is revolutionizing the way how Telcos operate NGN communication systems. 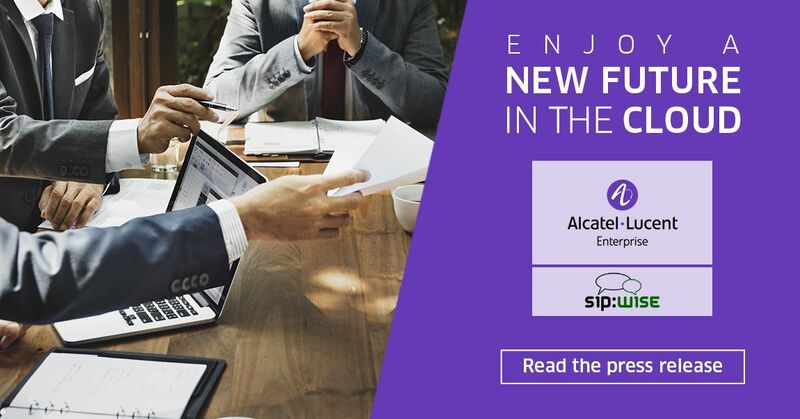 No matter if on dedicated hardware, an OpenStack Cloud Environment or the Amazon AWS Cluster - Sipwise provides modern communication solutions for any deployment use case. Sipwise takes the 19th place!